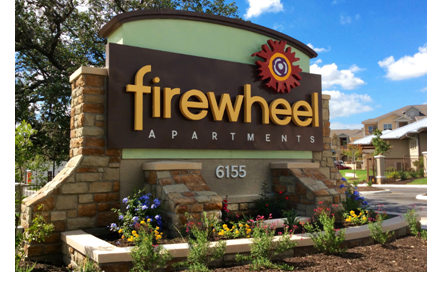 ​​​ SAN ANTONIO – Electra America has acquired the Firewheel Apartments, the company's sixth property in the area. The 366-unit complex is located at 6155 Eckhert Rd. on the Northwest Side. Electra America will carry out approximately $1 million in improvements at Firewheel, including interior renovations and amenity enhancements. ​Che​ck out San Antonio-New Braunfels Multifamily Market Research​.